APAC offers support groups that meet throughout the state, providing education and social interaction for adoptive families. The groups are led by a therapist, and topics for discussion are chosen based on the group’s interests and needs. Children's groups addressing adoption issues, as well as childcare, are available in most areas and are listed below. Adoptive Family Groups have a pretty simple purpose - to bring people together in a supportive nature. Sharing life through community is part of who we are. It is our hope that this group will provide families an opportunity to connect on a regular basis with others who share similar interests and who may have shared experiences. *Dates and meeting times listed below are subject to change. Visit our events calendar to view upcoming events planned in your area! 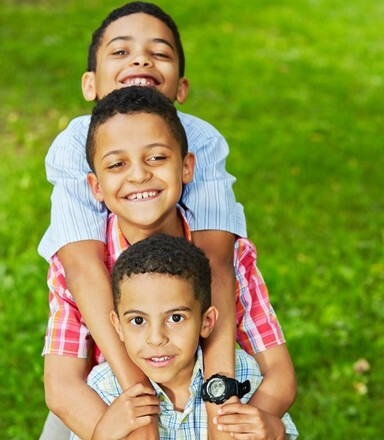 To connect with one of our Adoptive Family Support Groups, please call 866-803-2722.